i LOVE Walmart..!! the fees are low and the sales get intense at certain times of the year.. 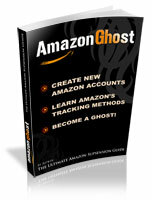 HUGE opportunities for Amazon sellers.